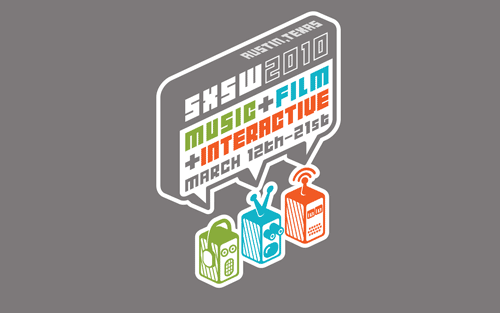 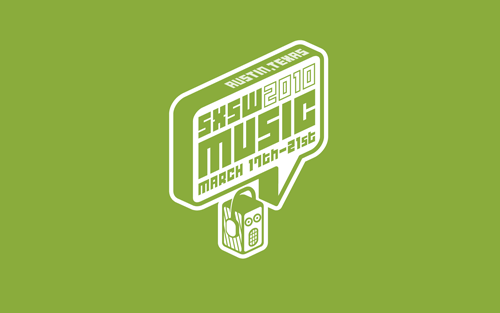 For the second year running South by Southwest approached Sibley/Peteet with the opportunity to brand their yearly Music, Film and Interactive conference. 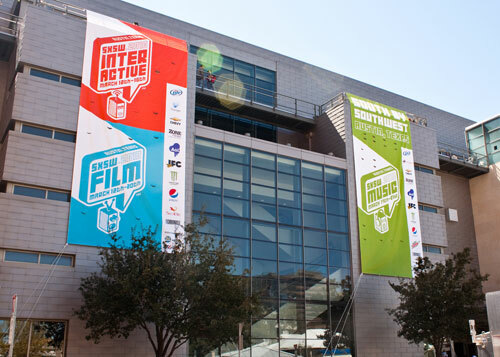 With the blurring of the lines between the three conferences increasing every year, they wanted to ensure that the family of identities embraced this convergence more so than in years past. 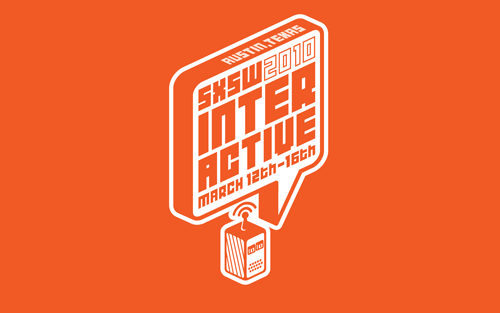 This goal, in conjunction with 2010 being a year tied to science-fiction myth, led us to create a series of unique robots with interchangeable features that could be repurposed for a comprehensive modular system of identities. 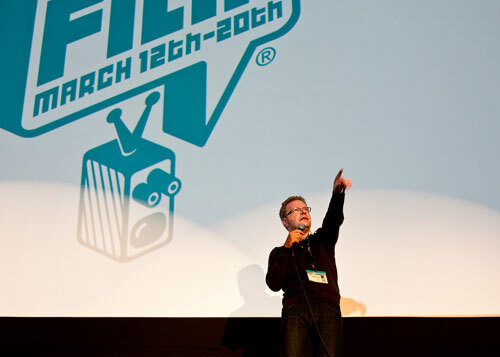 Besides, with the exception of John Connor–and former coworker Flint–who doesn’t like robots? 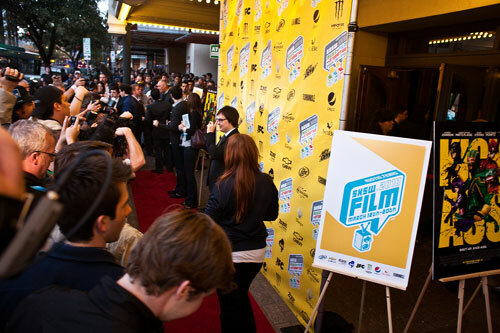 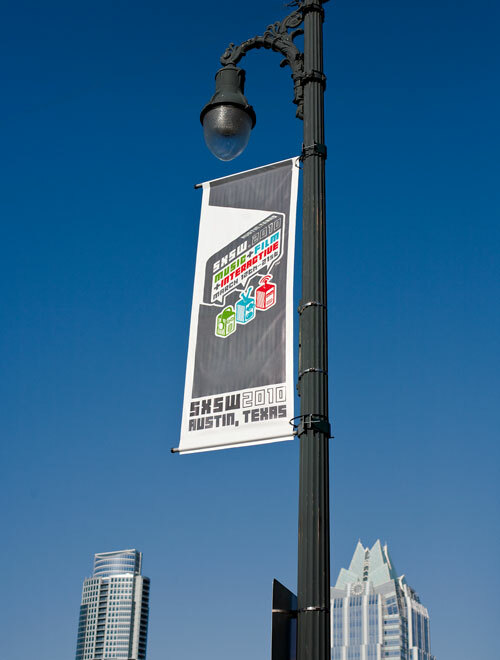 South by Southwest is an annual conference that’s been held in Austin, Texa,s since 1987. 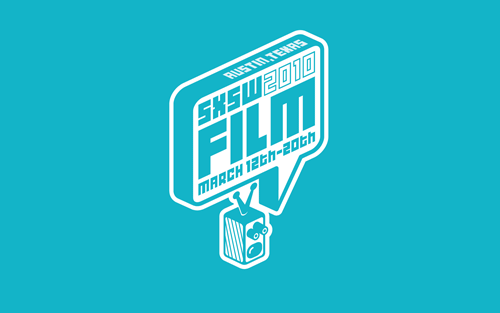 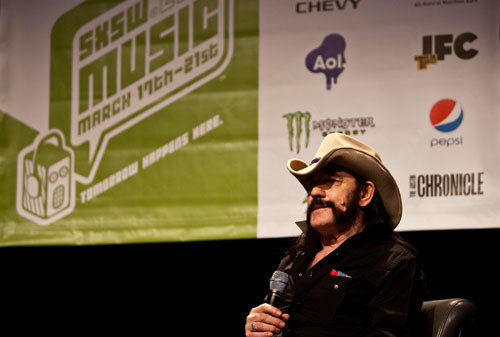 Originally a Music conference focused on bringing attention to the Austin music scene, the event has expanded to cover Film and Interactive topics and events while playing host to over 17,000 attendees from all over the world.